Lauren Hudson steps out of the classroom to give us no-nonsense lesson on making it in America by following the lives of three friends and their climb to success. Her father, Robert Hudson, adds lessons and tips from our history with a clear eye on building the American Dream. Starting young will increase our children’s ability to achieve financial independence through education, hard work, and perseverance-lessons and values we know, but sometimes get lost in our ever increasing political environment. How successful can our youth be in America? If we create the best business climate in the world, there is no limit. Can Isabella, a once poor, unpopular girl, with no friends, someday become a business owner, a Governor, or even President of the United States? In America, anything is possible. Students who read Our Best Tomorrow will cast aside notions of false utopias to embrace the principles of hard work that made America great. Our Best Tomorrow sets the record straight, through the captivating stories of three childhood friends. Isabella, Jake and Adelaide experience success, setbacks, heartache, and joy as they make their way in the world, striving for American exceptionalism. 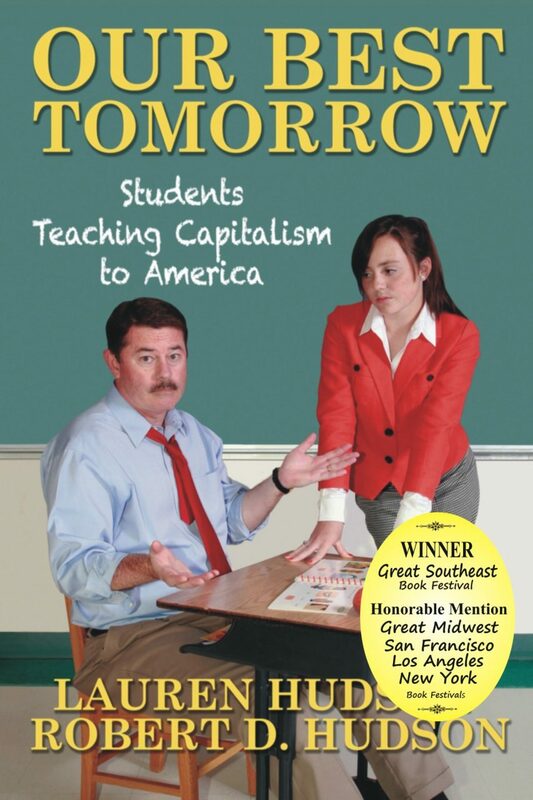 Our Best Tomorrow is the student follow-up book to Robert D. Hudson’s A Better Tomorrow – Fighting for Capitalism and Jobs in the Heartland. A Better Tomorrow became an Amazon #1 Hot New Release and Bestseller. 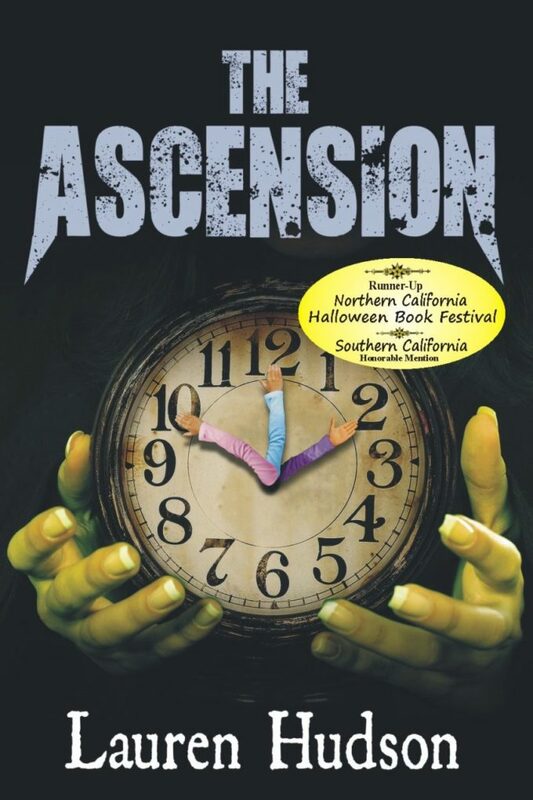 It received the Silver Medal in the National E-Lit Awards and the New York Book Festival recognized it as one of the nation’s best business books in 2013. 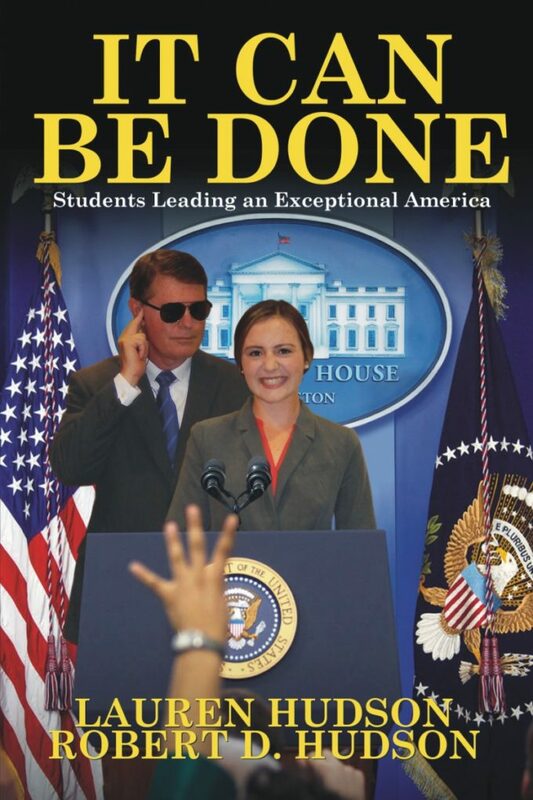 Rob’s daughter, Lauren Hudson, a gifted 13-year-old writer, co-authored Our Best Tomorrow. Capitalism is about success and freedom. Accordingly, the authors have studiously avoided party politics and political labels. Our Best Tomorrow presents an optimistic, unabashedly pro-business, opportunity-based message tailored for America’s youth. Lauren Hudson was 13 years old when she wrote Our Best Tomorrow, a novel about three young people chasing the American Dream. The story follows friends Adelaide, Isabella, and Jake on their journey to amazing success made possible by our nation’s system of free enterprise, which Lauren’s father and coauthor Robert Hudson explains through lessons about market capitalism, inserted in italics throughout the story. Although I don’t read many novels, I could not put this one down. I thoroughly enjoyed watching three young people experience the normal trials of life through elementary and high school and on to college and beyond. Though written in 2013, this book can be read today as a celebration of recent political changes that have given free enterprise a new lease on life in America. With a different result in the past election, this book would now have to be read as a requiem for a once-great nation. Former president Ronald Reagan once said a nation is successful “only when the human spirit is allowed to invent and create, only when individuals are given a personal stake in benefiting from their success—only then can societies remain economically alive, dynamic, progressive, and free.” The experiences of the characters in this book exemplify the great opportunities only a free enterprise system can offer. Don’t get the idea Our Best Tomorrow reads like a textbook. It’s anything but dry. I laughed and cried as I read it, and when I finished it, the first thing I did was go back and read its 203 pages again. The character studies are amazing: Jake, the jock with unexpected humanity; Adelaide, a beguiling beauty made uneasy by her heavy French accent; and Isabella, a friendless nerd. The characters rely on each other to exhibit their independence as they approach college, where ultimately they must part. It took me a while to determine the grade level at which students should read this wonderful book about the trials and tribulations of growing up in the United States and the beauty of American exceptionalism. I finally decided it belongs on every ninth grade reading list. As we follow the three young adults, it becomes clear the nation’s free enterprise system encourages each of them to strive to improve in their individual pursuits. They all seek more education, formal or otherwise, and learn to work smarter to earn more to invest in their futures. Happiness is always a result of their taking advantage of the freedom to pursue their dreams. Lauren, at thirteen years of age, already knew there can be something big at the end of the rainbow for each of us who gives full rein to his or her unique American spirit. 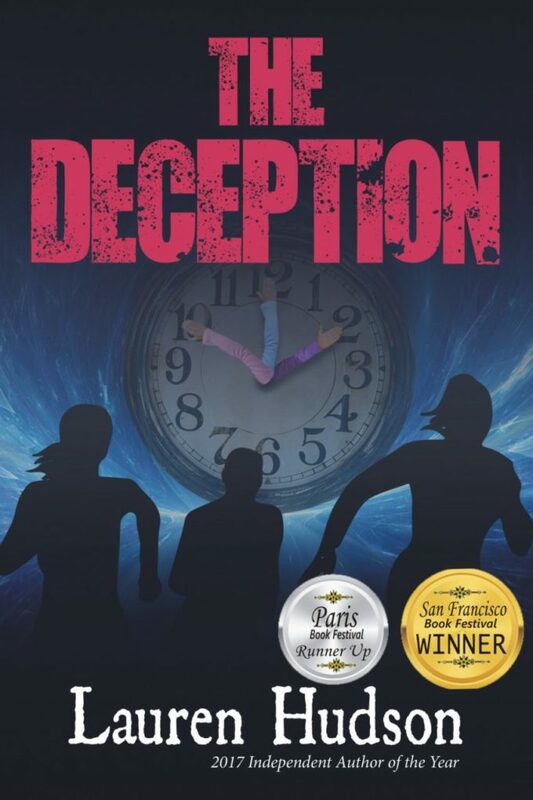 Adelaide, Jake, and Isabella share an innate sense that the harder they work in the field they choose, the more likely their success will match their dreams. For Jake, that field is computer programming; for Adelaide, clothing design; and for Isabella, it’s engineering. The reader learns a little about each of the young people’s chosen professions and the hurdles they face along the way. The authors identify and illustrate some of the difficulties businesses face from our national and state governments. Eventually, all three characters reunite in Kentucky because business rules are less onerous there. We learn a great deal about government, including the fact governments tend to be anti-business in practice, as they seem not to understand the taxes from successful businesses are what support governments and their employees. Some people who work for government do important jobs, but where do they think the money comes from to pay their salaries? This disconnect is difficult to understand. We should expect everyone employed in productive work to love a free enterprise system. Obviously, that is not so, and this book can help correct such misconceptions. One of the main characters in the story enters politics with a platform almost identical to what President Donald Trump offered as a candidate. One might be tempted to accuse the authors of plagiarism were it not that they got there first. The plan the character offers is actually an echo of our Founding Father James Madison, who said, in effect, if people are free, they will find their way to the right choices and become far more productive than if even the best government were to tell them what to do. We may not get this book into our schools any time soon—they’re largely run by governments, after all—but you can make a difference by buying it for all your high-school children, grandchildren, and friends’ children. Jay Lehr, Ph.D. (Jlehr@heartland.org) is science director at The Heartland Institute.